Caring and considerate, supporting you through every step. Dr.Weng Chan is an experienced obstetrician, gynaecologist and fertility specialist. He consults at various sites in Melbourne and aims to provide a high caliber service to his patients. He is kind, compassionate and informative. He believes in working together with his patients to provide the best possible care for his patients. He works both in the public and private health care sector and is also invovled with teaching junior doctors and medical students. He works with Melbourne IVF as a fertility specialist. Dr. Chan graduated in medicine from Monash University in 1999. Having a special interest in Women’s Health, he completed his specialist O&G training at Monash Medical Centre, and continues to be involved with the Centre as a Consultant specialist. Dr. Chan has also completed further training in advanced gynaecological laparoscopic surgery with the Monash Gynaecological Endosurgery unit and pelvic reconstructive surgery with the Monash Urogynaecology unit. 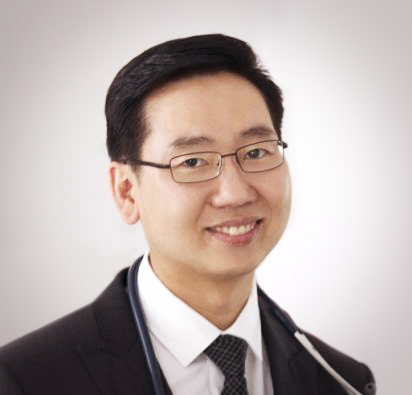 He is a senior consultant at the Gynaecology Endoscopy (Laparoscopic) Unit, Menstrual Disorders and the Pelvic Floor (Urogynaecology) Unit at Monash Health (Monash Medical Centre). He does laparoscopic and urogynaecology operating lists at the various Monash Health sites, including Moorabbin, Dandenong and Casey campus. He also trains junior doctors in surgical skills, and helps organizes and teaches at the Monash Medical Centre Advanced Laparoscopic Preceptorship training courses for other Obstetric and Gynaecological specialists. He is a supervisor for Monash University final year medical students undergoing specialist elective training in gynaecology. Dr. Chan has a special interest in infertility and advanced gynaecological laparoscopic surgery including endometriosis and other gynaecological disorders. 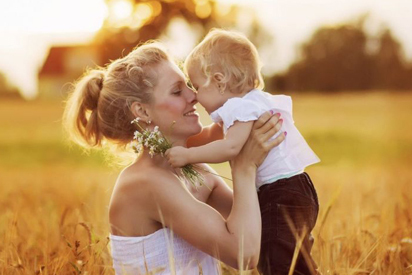 He is a fertility specialist at Melbourne IVF at Mt Waverley. Dr. Chan also has a busy private obstetric practice to allow continuity of care to patients from conception to birth. Dr. Chan’s patients appreciate his calm and reassuring bedside manner, which helps them feel at ease during appointments and procedures. Dr. Chan will take a thorough history from you and work together with you to come up with the optimal managment plan for you medical issues. To find out how we can help you, call us today and speak with our friendly staff. Dr. Chan performs his deliveries at Mt. Waverley Private Hospital, Cabrini Private Hospital and Jessie McPherson Private Hospital. The choice of the hospital for the delivery is based on the individual’s preference. 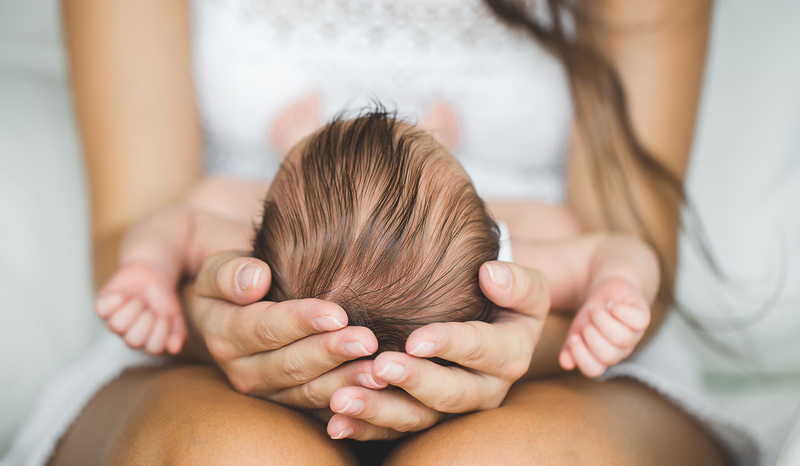 In some cases, if the pregnancy is higher risk, it may be necessary to book in at Jessie McPherson, the private hospital within Monash Medical Centre. Patient’s can ring the rooms on (03) 9886 6248 to orgnaize an appointment once their pregnancy is confirmed and also to organize a booking at the hospital of their choice. 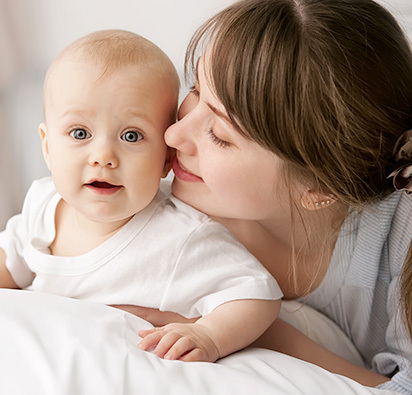 Dr. Chan is a member of Melbourne IVF, which offers access to state of the art laboratories, highly skilled scientists, dedicated caring nurses and counselors. 1 in 6 couples may find difficulty in conceiving. 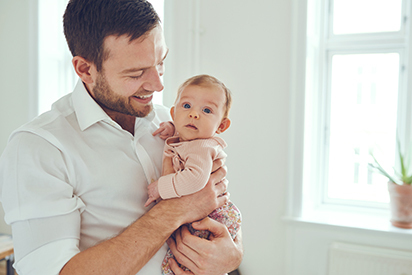 Dr. Chan can help counsel and advise of the different approaches to this potentially emotionally trying issue, whether it be medical or surgical approaches to offering assisted reproductive technologies such as IUI and IVF. Investigations and treatments will be tailored to the individual’s or couple’s situation. Dr. Chan is experienced and skilled at treating a full range of benign gynaecological conditions, whether it be medically or surgically. He has a special interest in laparoscopic and minimally invasive surgery which he believes improves patient outcomes. Common gynaecological conditions seen include endometriosis, pelvic pain, ovarian cysts, fibroids, menstrual disorders, PCOS (polycystic ovarian syndrome), infertility, pelvic organ prolapse, urinary incontinence and management of abnormal pap smears. Our friendly staff can assist you with making an appointment to see Dr. Weng Chan. All appointments at the various sites he consults at can be made through the main room’s number (03) 9886 6248. To best help schedule your appointment, our staff may ask a few basic questions about yourself and the type of appointment required. A referral from your family doctor or specialist may be required for Medicare purposes. The referral can either be brought in on the day of your appointment or faxed to us in advance. NB. In order to help facilitate a prompt reply from our staff, please include your contact number with your enquiry. For medical enquiries, please call our staff directly.